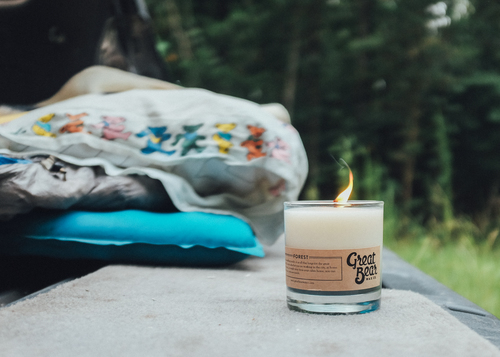 Great Bear Wax Company produces candles using American-grown soy wax, an all-natural braided cotton wick and high-quality essential and fragrance oils. 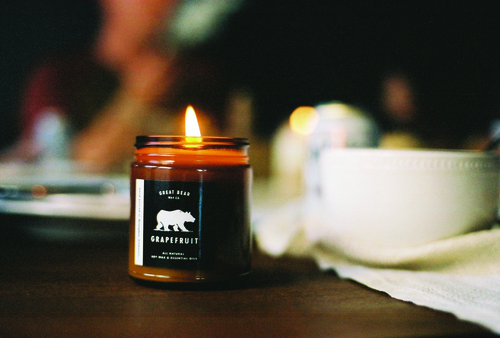 We make hand-poured soy candles. Tell us about your background. What brought you to Alabama in the first place? Are you native or a transplant? I was born in Fairhope, Alabama, where I fell in love with the coast and the arts. I studied at Auburn University. I hope to be in Alabama until the day I die. My father and his father were Alabamians. It’s got its quirks but it’s too close to my heart. You could make your product/service anywhere. Why do you make things in Alabama? I sort of hit on it above, but this part of the country is so close to my heart. My family is here and I want to continue sewing into the momentum my family has created over the generations by being Alabamians and being a part of this community and economy. What inspires you to make your product/service? Was Alabama behind any of the inspiration for your product/service? We are mostly inspired by the natural world. 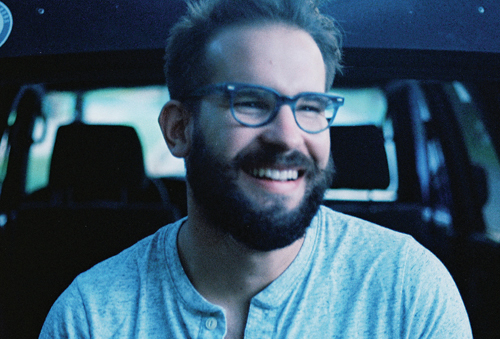 I spent the majority of my early 20s camping, hiking, rafting and just being outside. Most of this was in Alabama and the South, but I have been blessed with the opportunity to see most of the country, so I am definitely inspired by everything ranging from the trout at the Sipsey Fork to the sunrise over the Tetons. What do you think makes Alabama makers different? There is a serious history and a serious soul to “Alabama Makers” that can’t be replicated anywhere but here. Which Alabama makers inspire you?